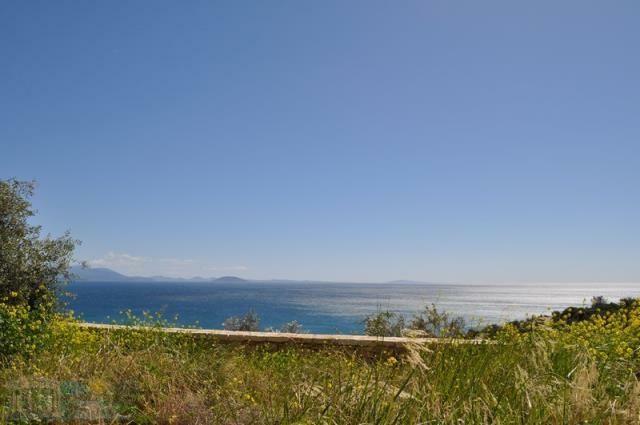 Just 300 meters from the sea maisonette 90 sqm with 765 sqm own landscaped plot. 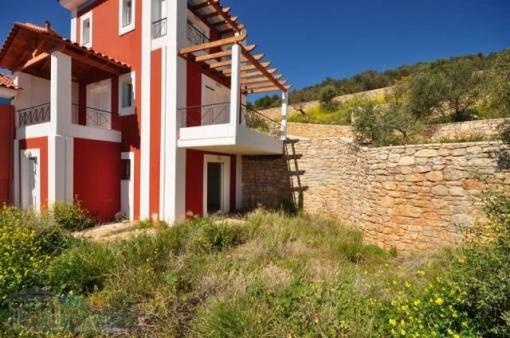 The ground floor has 2 bedrooms, one bathroom, staircase and access to the garden. 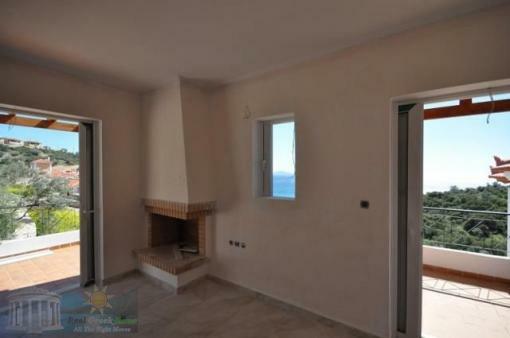 The first floor consists of a kitchen, living room and balcony with pergola. 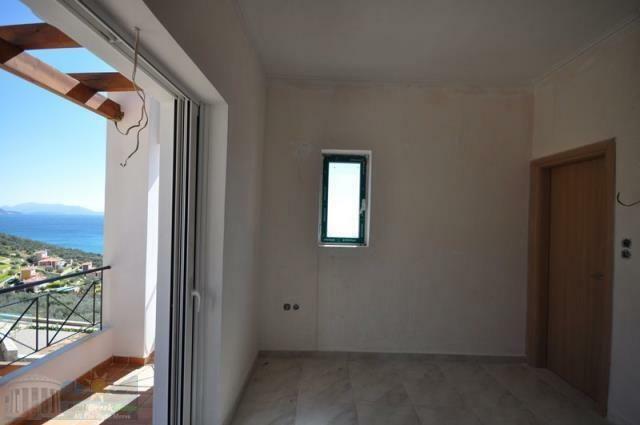 The 2nd floor includes a bedroom with its own bathroom and its own balcony. 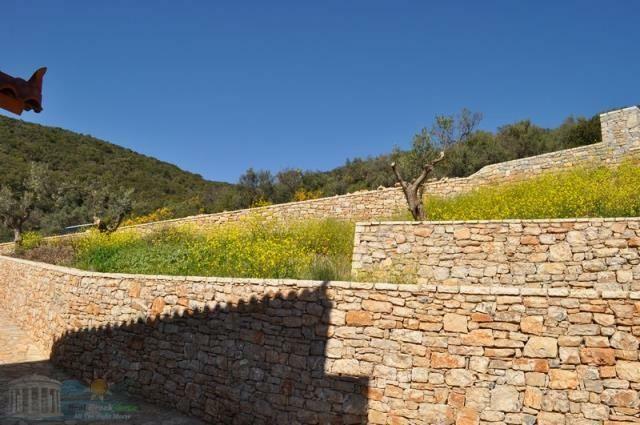 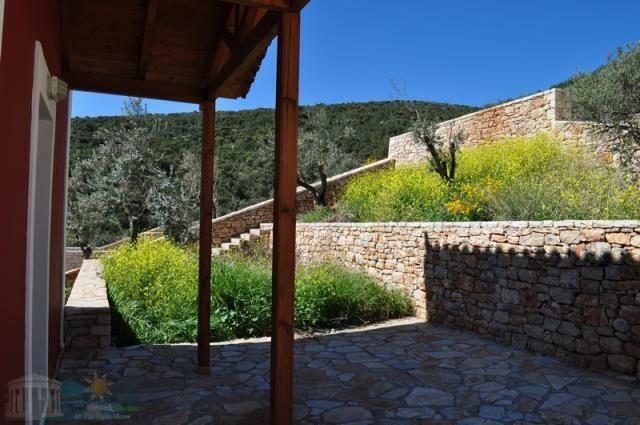 The house features a fireplace in living room, solar water heater, pre-installed air conditioning pipes, available parking, landscaped area plot with stone floors and stone fences. 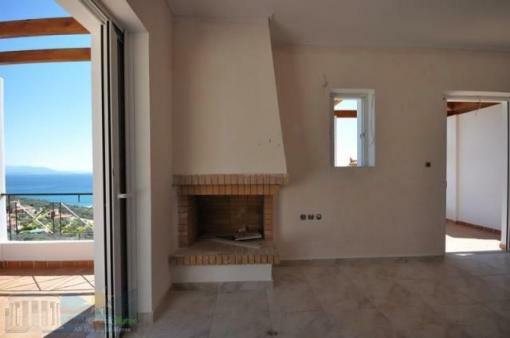 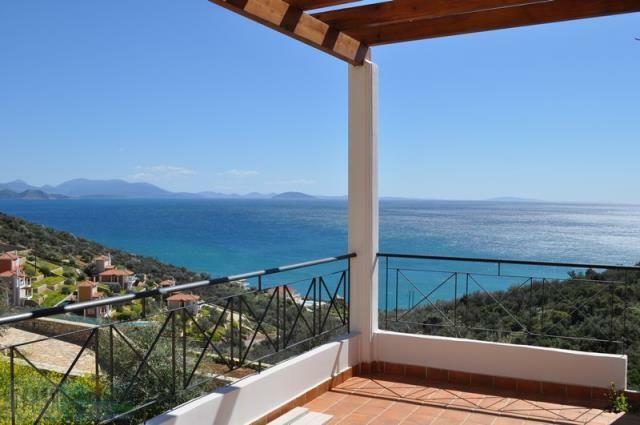 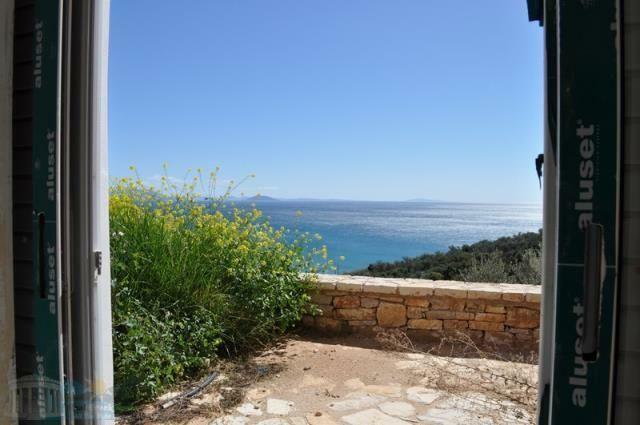 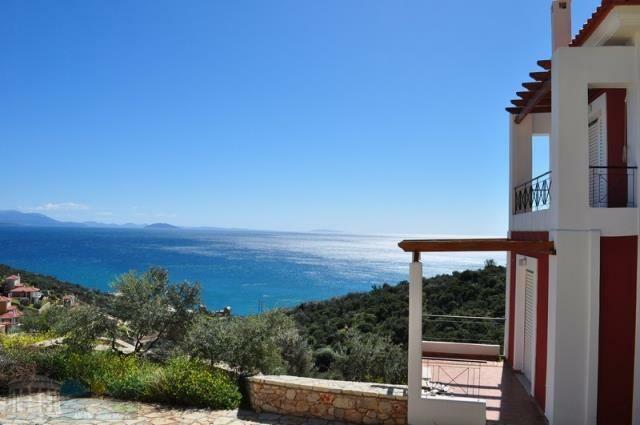 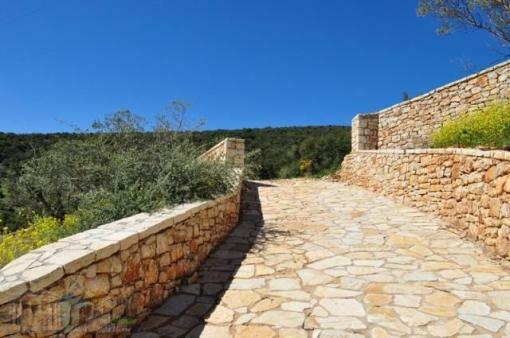 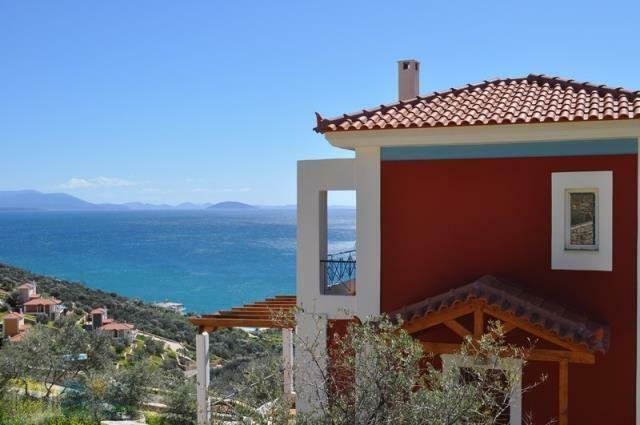 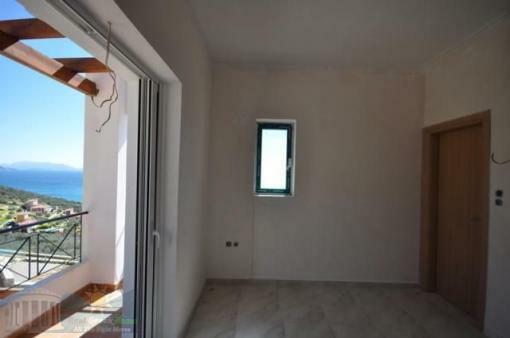 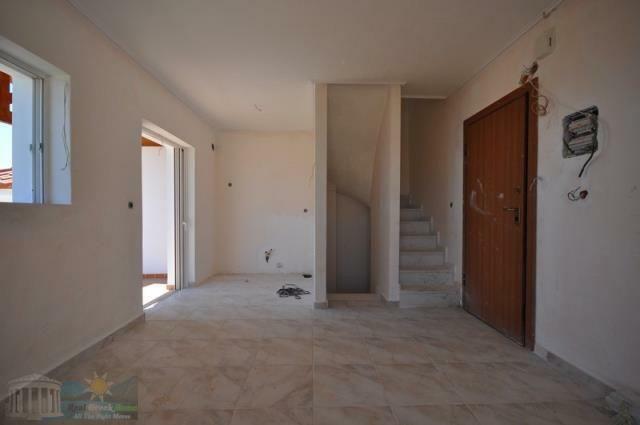 There is the possibility of extending the living area and also the construction of additional room up to 15 sqm Feature of the property is unobstructed and panoramic sea views. 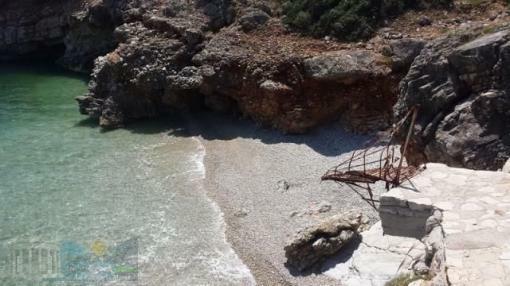 It is 17 km from the town of Nafplio and 150 km from Athens. 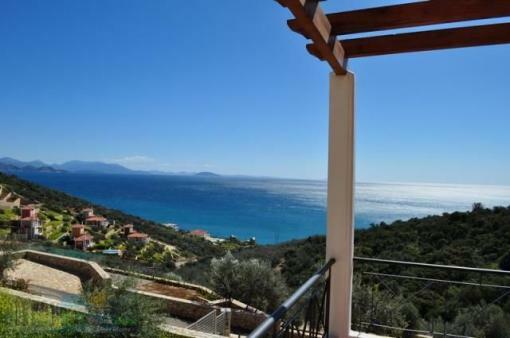 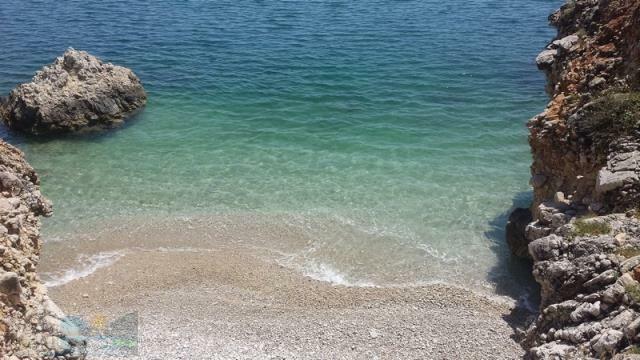 The area has small beaches with crystal clear waters, ideal for various water sports, exploring, fishing or just vacation in a quiet landscape that perfectly combines mountain and sea.